Founder and CEO of Exercise Works! Low levels of physical activity is linked to an increased risk of three cancers, namely bowel, breast and endometrium (womb). In addition being physically active can help us maintain a healthy body weight (BMI 18.5 – 24.9) which is very important given that obesity is linked with 13 cancers. Being physically active is also important for people who have received a cancer diagnosis to reduce cancer-related fatigue during and after cancer treatment. It makes sense therefore that health professionals know about physical activity interventions and indeed every patient contact should advocate a physically active lifestyle which could make a real difference. New resources have been released to support the teaching of exercise medicine for the prevention and treatment of disease in undergraduate health and medicine programmes. Working with universities across the UK, Exercise Works! have updated the #MovementforMovement resources for 2017 to include information on physical activity during pregnancy, exercise for children with chronic diseases and physical activity and chronic kidney disease. Ann Gates, Founder and CEO of Exercise Works!, said: “These resources are designed to fit all aspects of undergraduate curricula to enable tomorrow’s health care professionals to deliver safe and effective exercise advice to improve health and wellbeing. 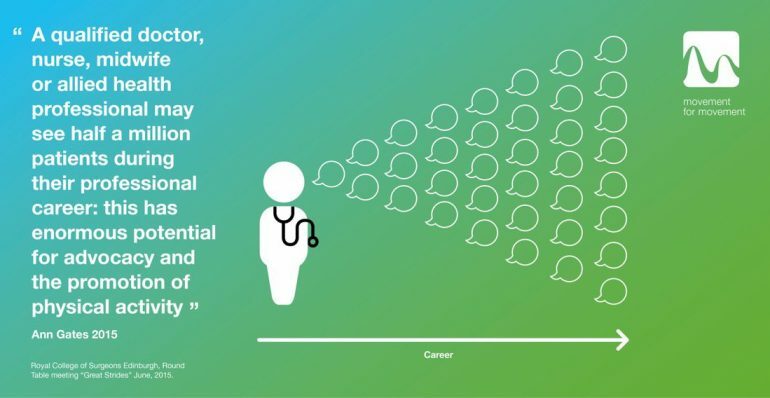 The growth of the Movement for Movement community among educators and healthcare professionals reflects the importance of putting physical activity at the heart of a preventative health care model”. 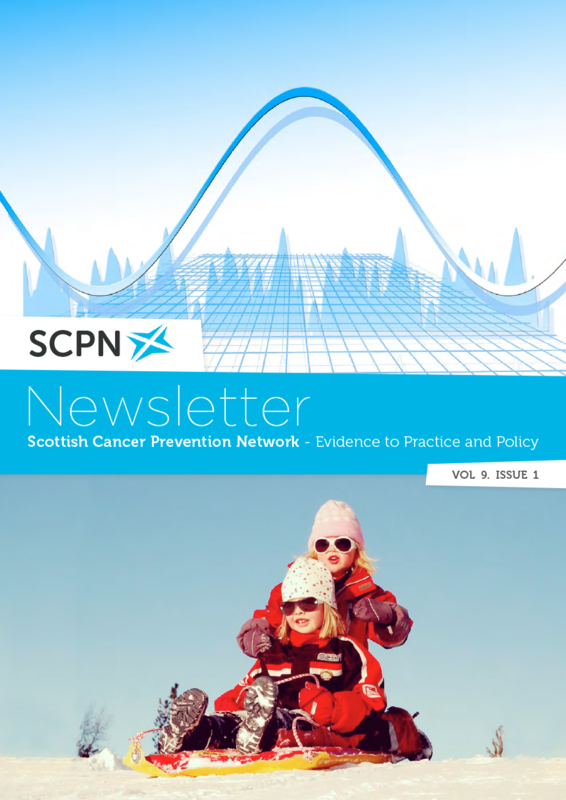 “The resources on cancer and physical activity have been updated and peer reviewed and we are delighted that recent evidence supports the context of making every contact count for cancer”. The resources, which were endorsed by the Council of Deans of Health in 2015, have been used by over 10,000 healthcare students worldwide and are designed to support the Chief Medical Officers guidance on physical activity and the NICE guidance for chronic disease management implementation. Dr Sarah Hanson, Lecturer in Nursing Sciences at the University of East Anglia, who has conducted research on the impact of walking in preventing cancer and chronic diseases, said: “It is critical that health staff are trained and feel confident in promoting activity to their patients. As well as prevention, this could include building fitness in preparation for surgery and treatments such as chemotherapy; utilising activity to aid post-treatment quality of life and recovery time; preventing de-conditioning for those who are chronically unwell and improving the psychological health of those with mental health problems. The #movementformovement resources are excellent. They are evidence based and have been peer reviewed. They are a great aid to HEIs who are adding physical activity to their curriculum”.